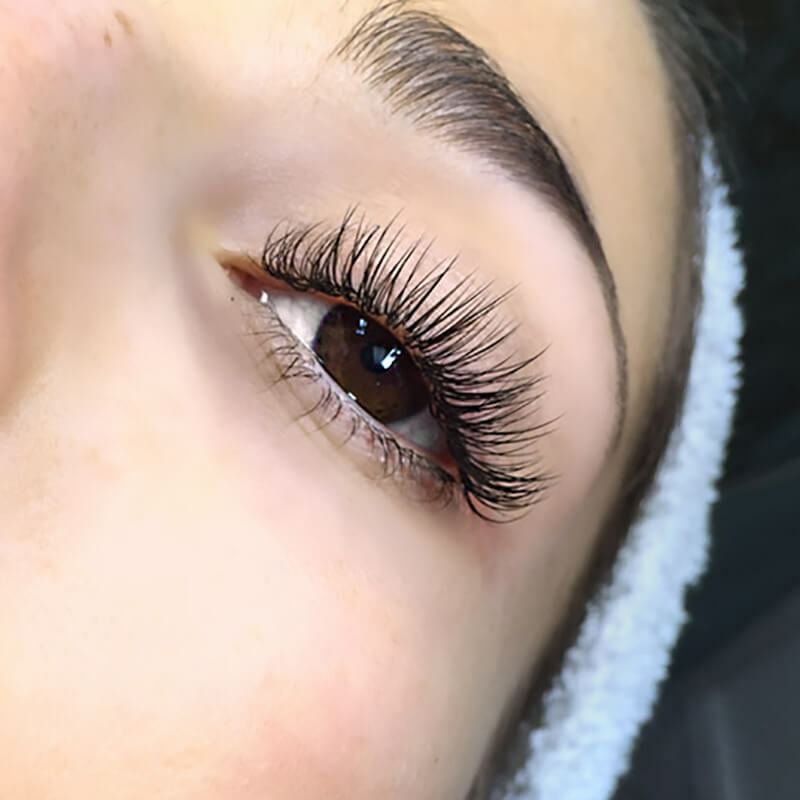 At Eye Candy Lash & Brow Boutique we use only faux mink and premium silk lash extensions to ensure our clients top quality lash material is being applied. One single lash extension to one natural lash (1:1). Enhances your natural lashes allowing them to look longer and appear fuller. 30% Coverage. Our lightest set, specifically for those who don't wear eye makeup. 50% Coverage. 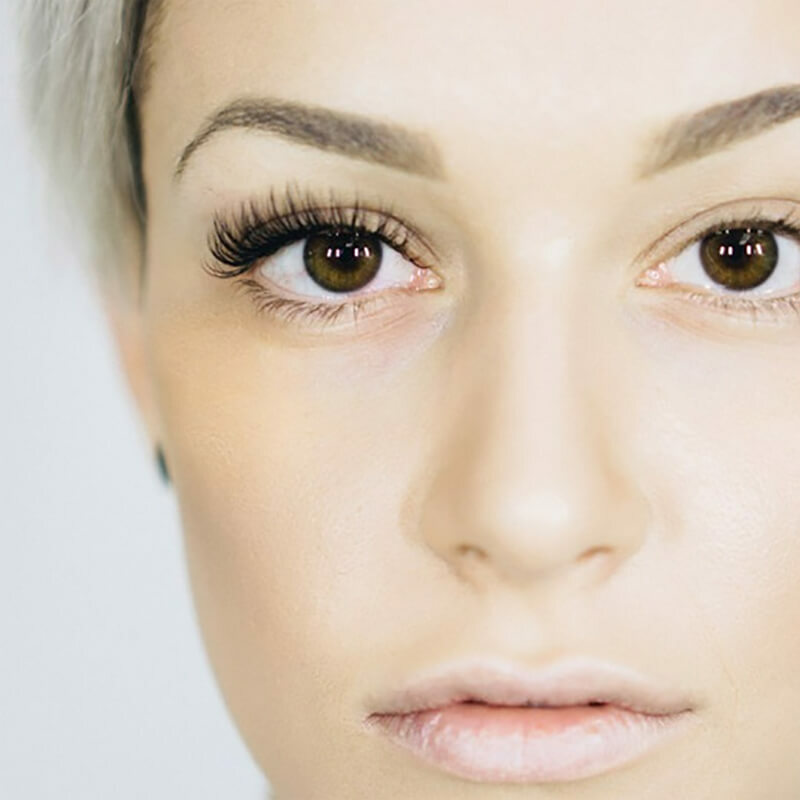 Our mascara look, for those who normally wear mascara and are new to the lash extensions. 90%-100% Coverage. Our fully loaded and most popular set resulting in a beautiful, full and deep lash line, that still look like your very own! 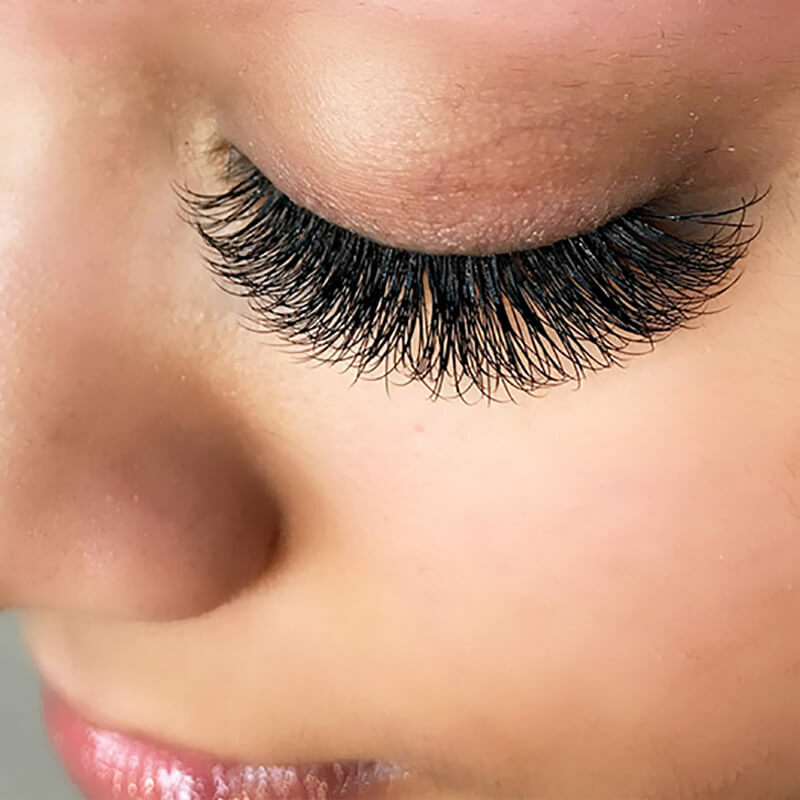 At Eye Candy, we don’t just “fill in the gaps”, we remove your grown-out extensions and fill you back up to the set you got on your first visit. Also known as Russian Volume Technique. 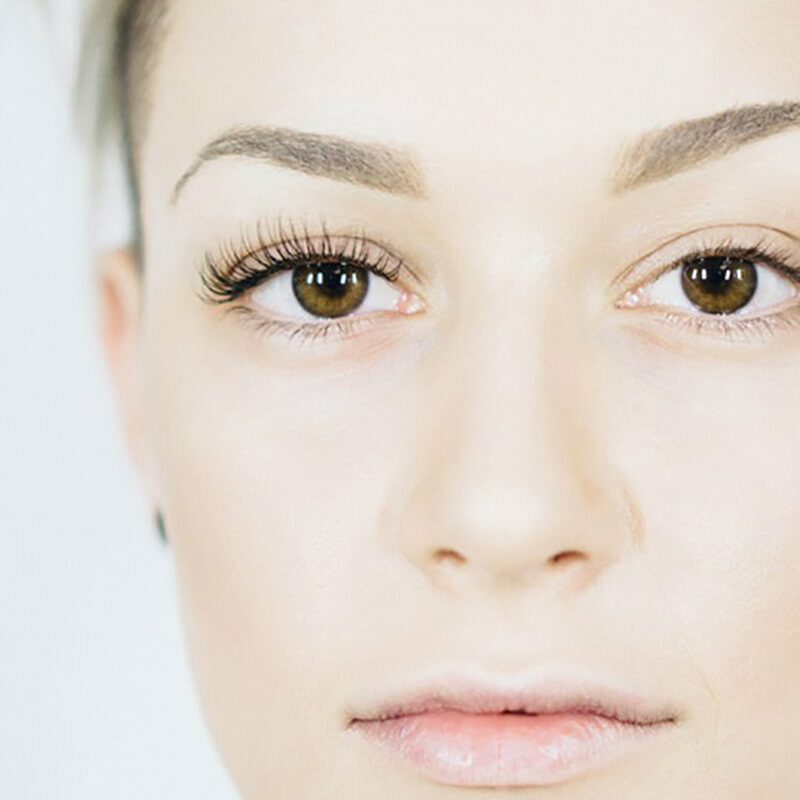 Ultra fine, light-weight lash extensions masterfully and beautifully fanned and applied to one natural lash, creating a LUSH lash line of feather-light, fluffy, voluminous and soft lashes while maintaining the health of your own lashes. A mix of classic method application and volume method application – great for those who want more volume than a classic application can give them, yet not ready to have a fully covered volume method lash set. Also known as Colossal Volume. We are the first to offer this service in Winnipeg! The art of MEGA Volume is a highly skilled technique that is an advanced upgrade from the Russian volume technique. The application of MEGA Volume technique uses the finest diameters that lashes are made in to be able to create a 8-15D Fan creating your ultra soft MEGA Volume set! Fantastic for those getting married or having a photo shoot or for the volume lash obsessed women! 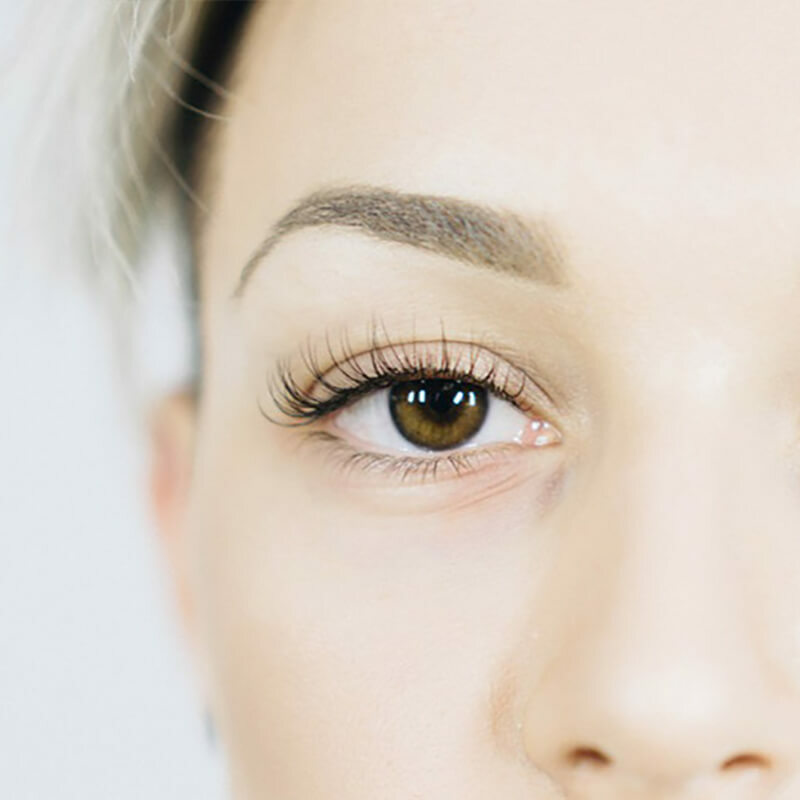 Eyelash extensions will last 2-4 weeks, and it is recommended that they get refilled every 2-3 weeks to ensure that at least 50% of lashes are there so that refill price can be charged instead of full set. 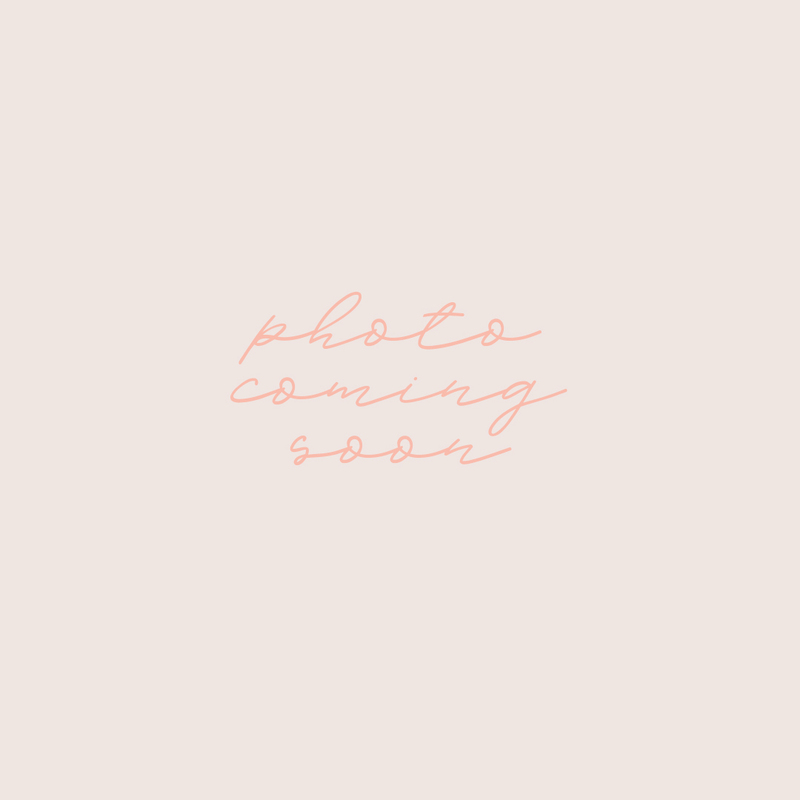 It will take about 1 ½-3 hours to apply the set depending on the amount the client chooses to get. Extensions are applied with a medical grade adhesive. A patch test of adhesive should be done 48 hours before application. Patch test can be applied to arm or the back of the neck and can be done during consultation. Client should avoid oil based moisturizers, face washes and any oil based face products for it will break down the adhesive faster. With eyelash extensions client should not get extensions wet for the first 24 hours to allow the adhesive to fully set. When showering or bathing during the first 24 hours, client should put a dry washcloth over the eyes to avoid any water getting on the extensions. Clients are advised to avoid rubbing eyes or using product (like mascara). Doing so will cause the eyelashes to fall out prematurely. Aftercare sheets are given to new clientele. I had a volume set done by Veena, and wow! My lashes have never looked so full and thick. I can’t recommend her enough. Amazing work, and wonderful service.